Are you in the market for a new car? 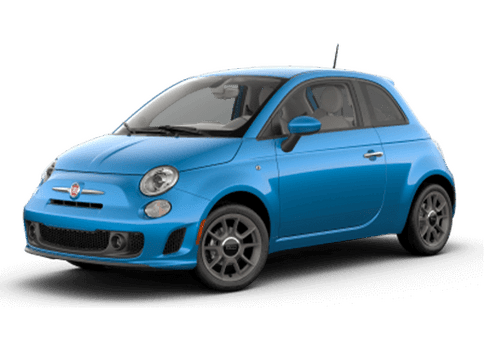 Are you looking for something different than the other cookie-cutter cars and sedans that all seem to look and perform the same? Then you should learn about the new Alfa Romeo Giulia! Lucky for you, there’s never been a better time to get a new Alfa Romeo Giulia than now at Palmen Alfa Romeo FIAT! 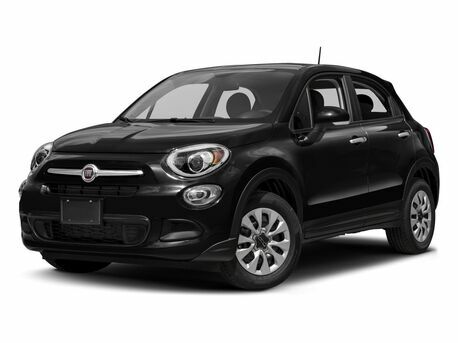 We here at Palmen Alfa Romeo FIAT are dedicated to getting you, the driver, into the car of your dreams without having to break the bank! That’s why we have numerous lease special offers, discounts and finance options to offer drivers so they can afford the car they deserve! 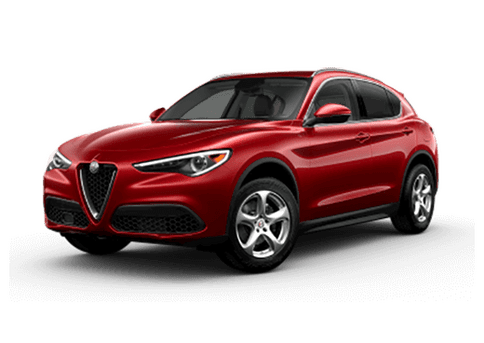 Our team will work with you to find the right Alfa Romeo Giulia model for you and figure out financing options so that you can go home with a new car today! View our inventory and special offers, right here! From the exterior to the interior, the Alfa Romeo Giulia is designed with fine Italian craftsmanship and experience that can only be gained from decades of creating some of the most beautiful and high-performing vehicles on the market. With a fierce and subtle look that’s both luxurious and sporty, the Alfa Romeo Giulia stands out in any crowd. The look of the Alfa Romeo Giulia may catch your eye, but the roar of its engine will steal your heart. The 2019 Alfa Romeo Giulia comes standard with an all-aluminum 2.0-liter turbocharged four-cylinder engine that delivers a best-in-class 280 horsepower. Plus, the available Q4 all-wheel-drive adds even more performance with peak traction and capability. The Alfa Romeo Giulia doesn’t just stop at its world-class performance and look, it also offers numerous features and technologies for a more enjoyable and safer driving experience. With the available Apple CarPlay and Android Auto, drivers get the latest multimedia features along with driver-assist technologies like Blind Spot Monitoring, Lane Departure Warning and more. 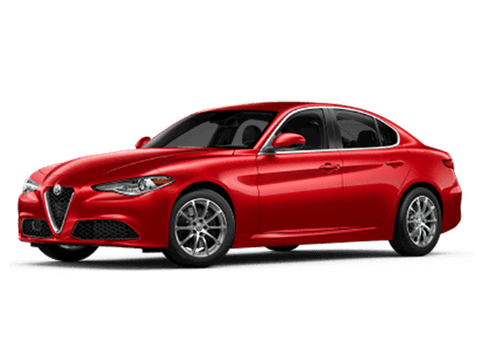 At Palment Alfa Romeo FIAT, drivers can get the new Alfa Romeo Giulia and all it has to offer from its authentic Italian design to best-in-class performance to advanced technologies at a low and affordable price. Drivers can view our latest specials and offers that will put them in a new Alfa Romeo Giulia as soon as possible! 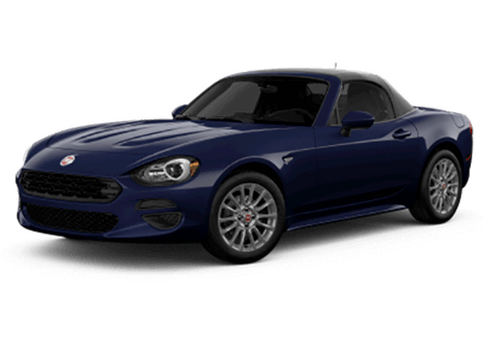 Drivers can view our inventory and special offers online and can contact our staff with any questions they may have about the Alfa Romeo Giulia and its special offers. Give us a call and schedule your test drive with the Alfa Romeo Giulia, today!